Evangelical theology is a burgeoning field. Evangelicals have been growing in numbers and prominence worldwide, and the rise to academic prominence of evangelical historians, scripture scholars, ethicists, and theologians--many of whom have changed the face of their disciplines--has demonstrated the growing maturity of this movement's intellectual leaders. This volume surveys the state of the discipline on topics of greatest importance to evangelical theology. Each chapter has been written by a theologian or scholar who is widely recognized for his or her published work and is considered a leading thinker on that particular topic. 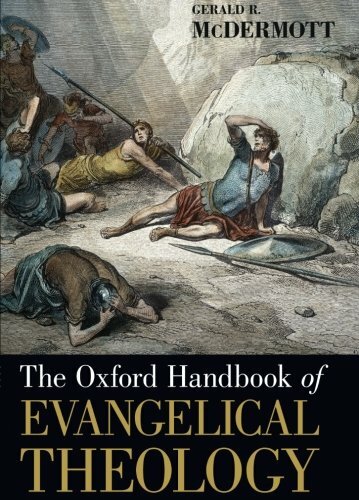 The authors critically assess the state of the question, from both classical and evangelical traditions, and propose a future direction for evangelical thinking on the subject.